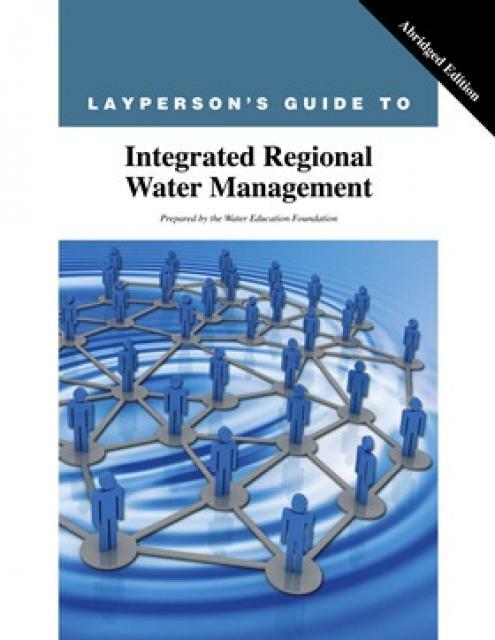 Abridged version of the 2013 Layperson’s Guide to Integrated Regional Water Management (IRWM). 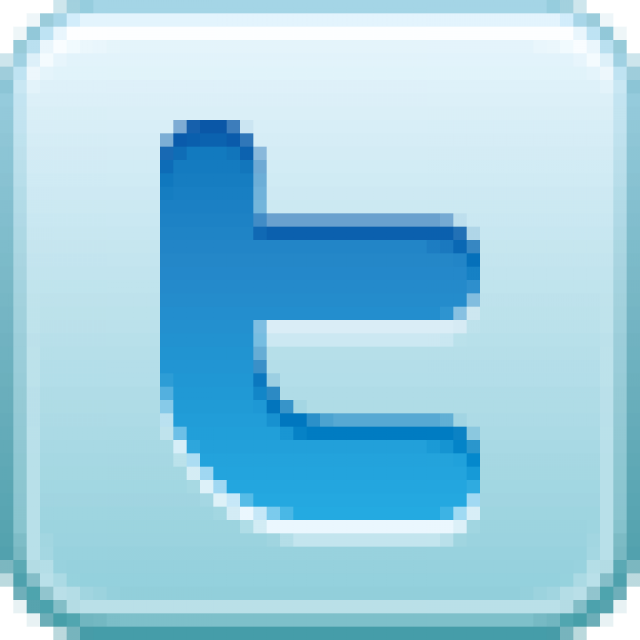 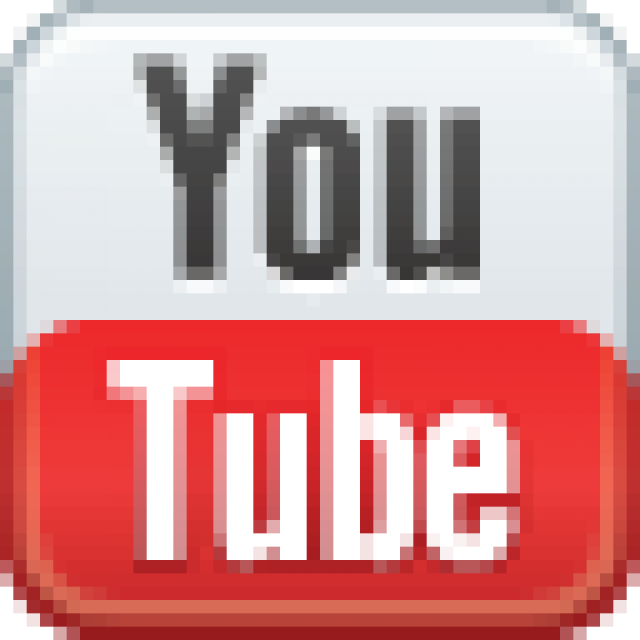 These 11 pages provide an overview of IRWM. 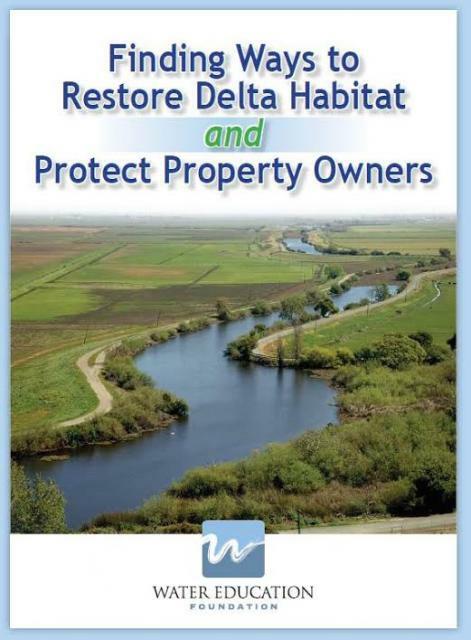 The full 24-page, available for $15.00, offers case studies of IRWM programs and projects established and funded to address specific regional water-related issues such as managing stormwater runoff, recharging groundwater aquifers and land use planning. 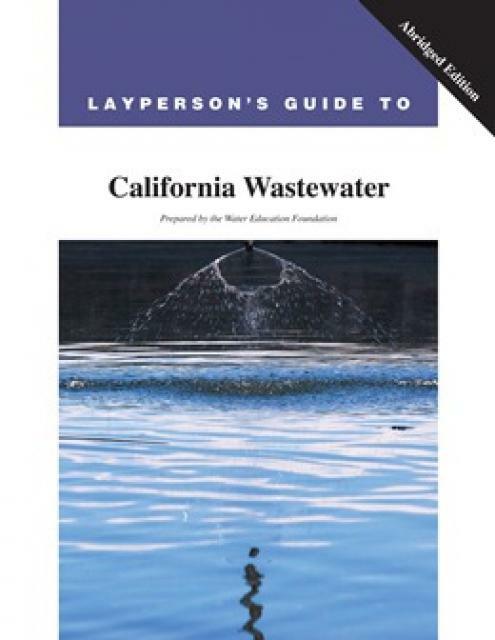 This abridged version of the 2013 Layperson’s Guide to California Wastewater provides a brief overview of the wastewater treatment process. 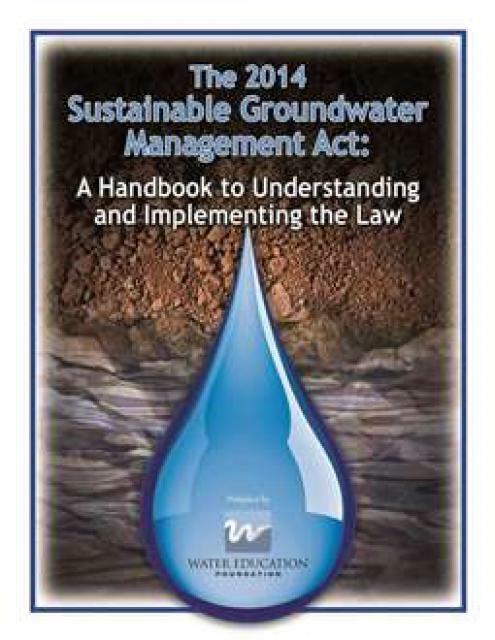 The full 28-page guide, available for $15.00, explains the regulatory and legal requirements of wastewater treatment, current challenges facing the industry and a list of additional resources and provides case studies of different wastewater treatment facilities.